As the temperatures dropped at the end of last week, I scrambled to find all of my warm winter sweaters. Luckily this sweater had just arrived at my doorstep a few days before! I am in love with the elbow patches and the unique cable knit pattern. 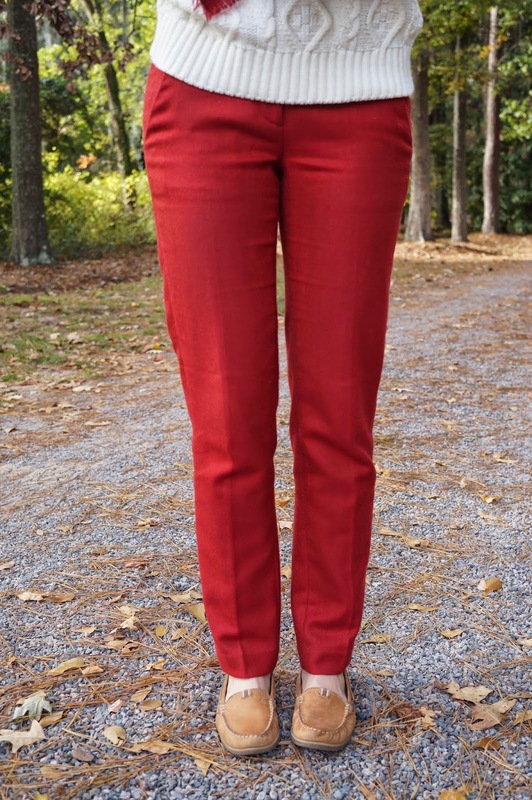 Paired with a pair of wool pants it's perfect for a day in the office! Absolutely loving all the details in your outfit! Gorgeous! Gorgeous! 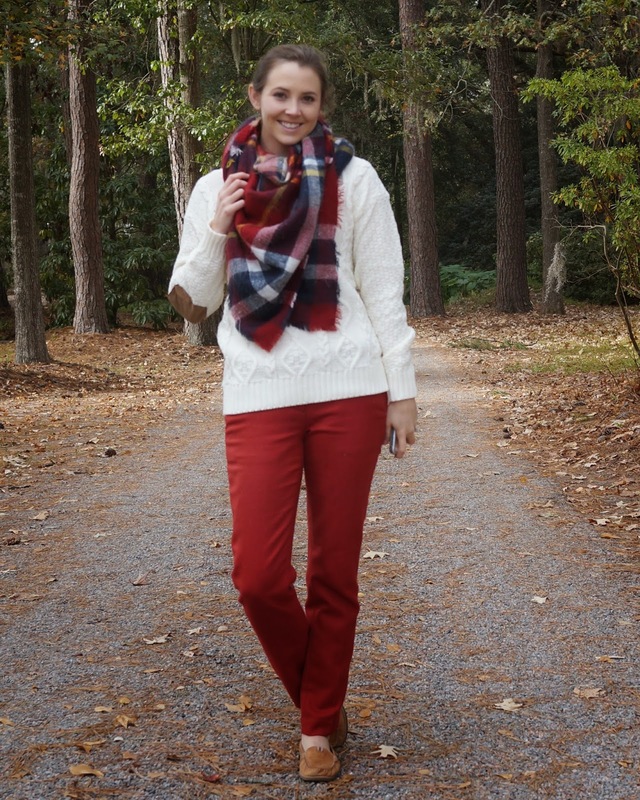 That sweater is perfect with those pants and scarf! So, I headed to the malls to sift through the sale racks for timberland outlet uk these celebrity-inspired fashion for cheap! When it comes to street style, the rapper husband of reality star Kim Kardashian really gets it together. "It's not about having a lot of clothes," West once told media in an interview. "cheap timberland boots It's about a few favourites." For this Kanye look, I found these classic, water-resistant shoes from Timberland (Mall of Emirates) for Dh445 (was Dh575), ultra-cheap jeans from Tati (Mirdif City Centre) timberland outlet sale for Dh28, and a very nice dual-purpose blazer from Pull&Bear for Dh325 (was Dh485).